The Butchers headed into the 2008 season full of confidence. The team performed solidly the season before until some crucial injuries led to a premature end in the minor semi. During the off season we were able to bolster our forward strength by enticing front rowers Willie Macdonald and Derek Short to the club. We also welcomed back local juniors Ryan Powell & Rhett Cochrane. 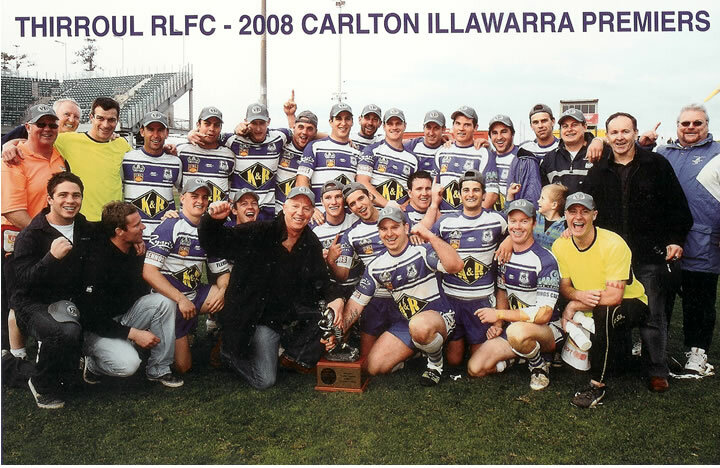 After playing first grade as a teenager, Ryan was back, this time with a heap of NRL experience under his belt. These new faces together with those backing up enabled the Butchers to get off to a flying start, winning the first nine games. The team was playing some really good football which was built around solid defence. In attack the combination of backrower Blake Dunn and half Scott Borg on the right edge provided the opposition with many headaches. Mark Corrigan was always dangerous with the ball and safe in defence. The rep season was a challenging time as we lost 5 players to Illawarra rep and country commitments, during which time we lost 2 games. However with everyone back on deck the boys responded well. 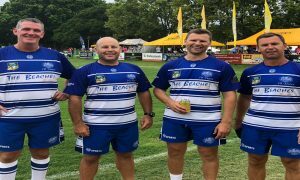 Thirroul won the first grade minor premiership by six competition points and also the club championship. 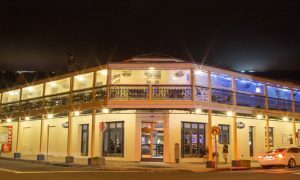 The final table was Thirroul 26 (Won 13, lost 3), Dapto 20, Wests 19, Collegians 17, Corrimal 16, Wollongong/ University 14, Berkeley 13, Helensburgh 3. The seconds missed out on a semi final place, winning seven and drawing one of their 16 games. In a very pleasing effort the under 18s had their best season for several years, reaching the semi finals. We started the semi’s with a crushing 29-4 win over Dapto. However while the scoreline looked impressive this game took definitely took its toll. We finished the game with no replacements and several players were worse for wear. This is probably why we started the Grand Final slowly and were a bit off the pace, but we stayed in the match through our defence. Collegians led 12-6 with five minutes to play and were well on track to cause an upset and take the Premiership, however captain Ben Linde scored close to the posts with four minutes to play. We looked certain to tie the match. However the conversion drifted wide and it looked like the premiership sailed away with it. But then we were awarded a penalty nearing the end of our first set following the retstart and worked our way down to attack their line. With 17 seconds to go Ryan Powell who had been in doubt all week with a serious knee injury ran off a Ryan Borg Pass to crash over for the premiership winning try. 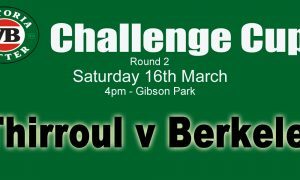 Thirroul 16 (Joel Ruskin, Ben Linde, Ryan Powell tries; Ryan Borg 2 goals) beat Collegians 12. 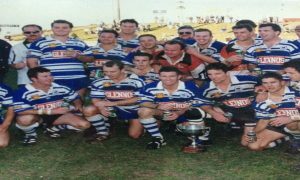 The Thirroul Grand Final winning team was Chris Potter, Joel Ruskin, Ty McCarthy, Jade Air, Shane Younger, Ryan Borg, Scott Borg, Derek Short, Ben Linde (c), Willie McDonald, Aaron Beath, Blake Dunn, Mark Corrigan. Interchange Jay van Meegan, Rhett Cochrane, Paul Air, Ryan Powell, Rob Whitfield (manager), Ian Cook (trainer), Bryce Peard, Peter Mac & Trever Avernal (Strappers). During the season Ty McCarthy, Scott Borg and Blake Dunn were chosen in the Country Firsts squad for the Quad series against the Jim Beam Cup, Queensland Country and English communities. Blake Dunn was awarded first grade’s best & fairest player.